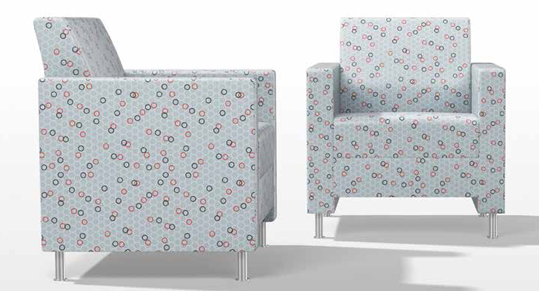 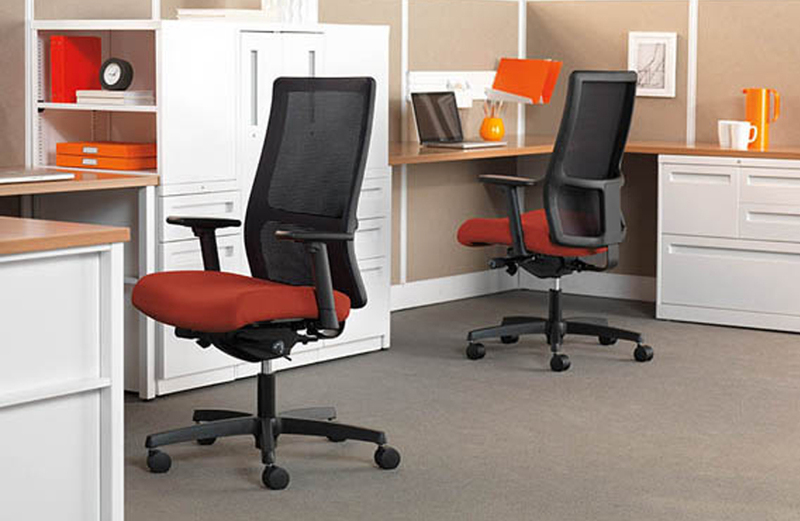 Extra comfort and quick transitions, the Relay chair comes in stacking and nesting models for high-volume storage. 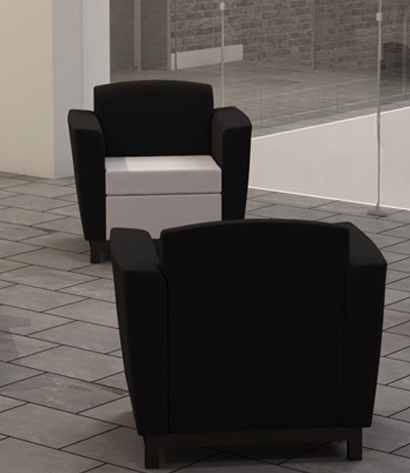 Designed by Dorsey Cox for extra comfort and quick transitions, the Relay chair comes in stacking and nesting models for high-volume storage. 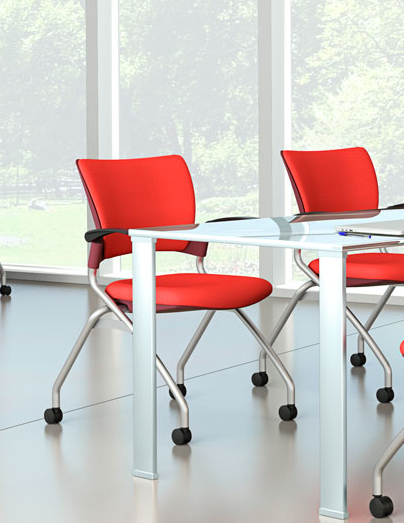 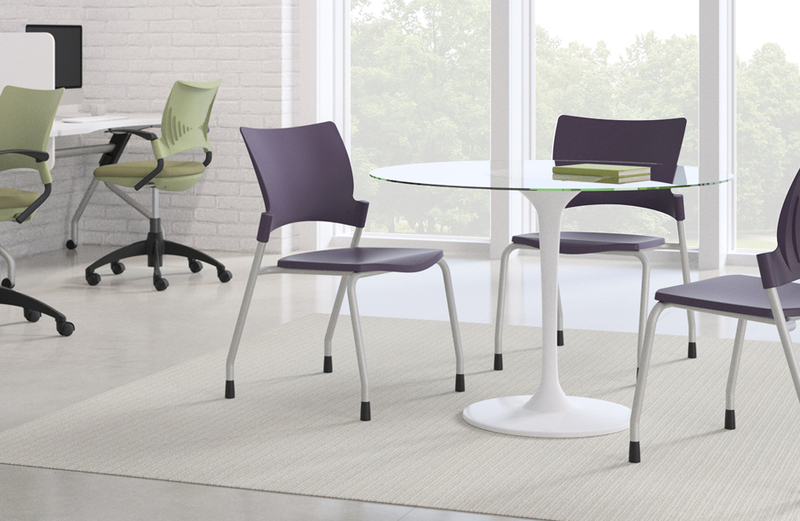 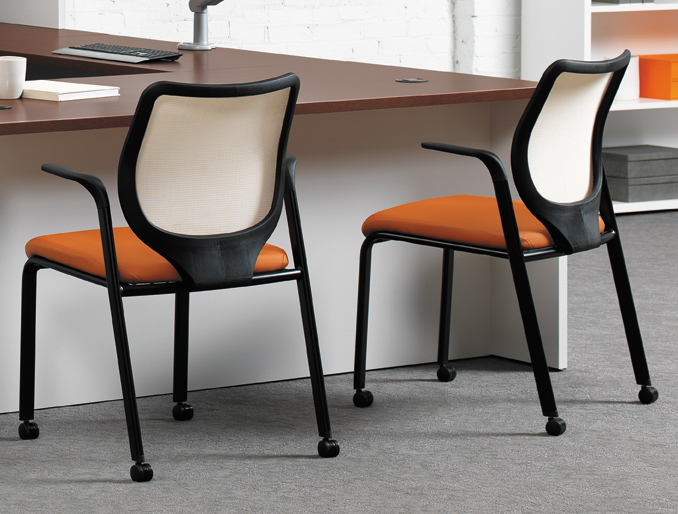 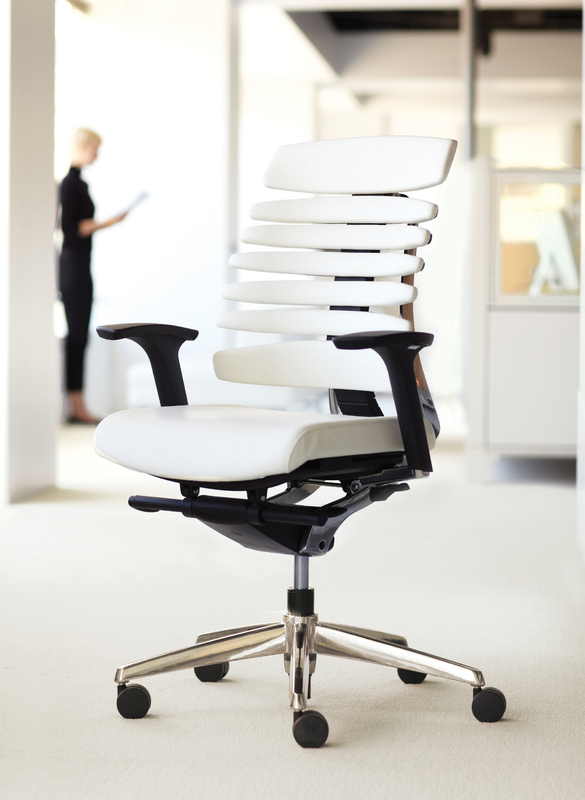 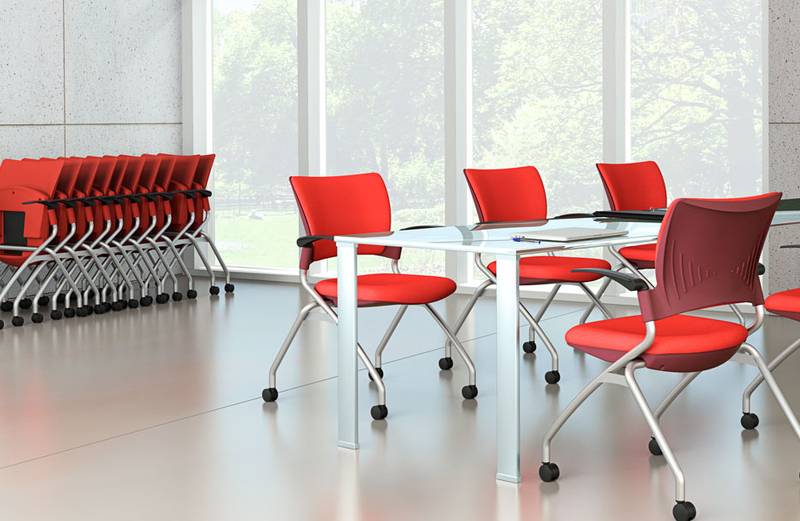 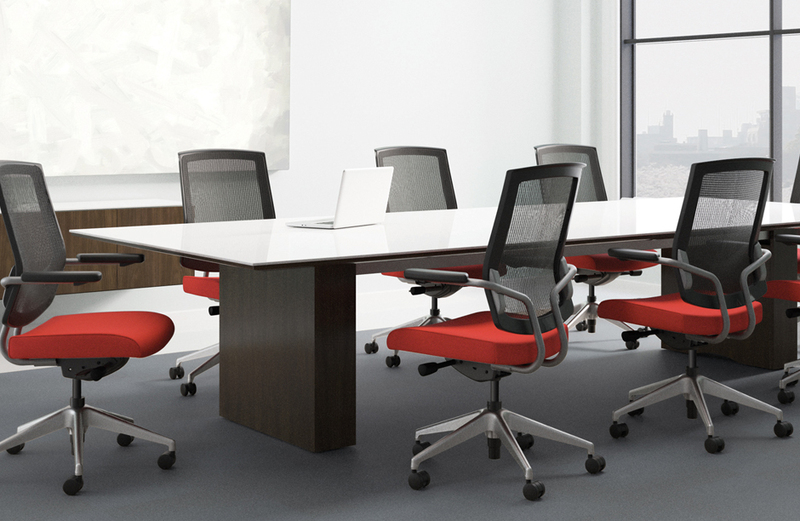 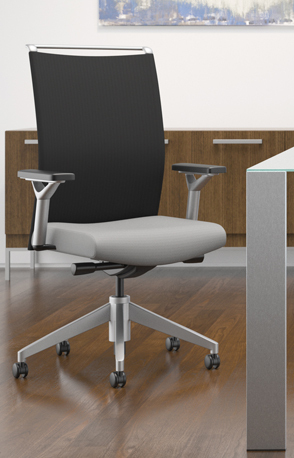 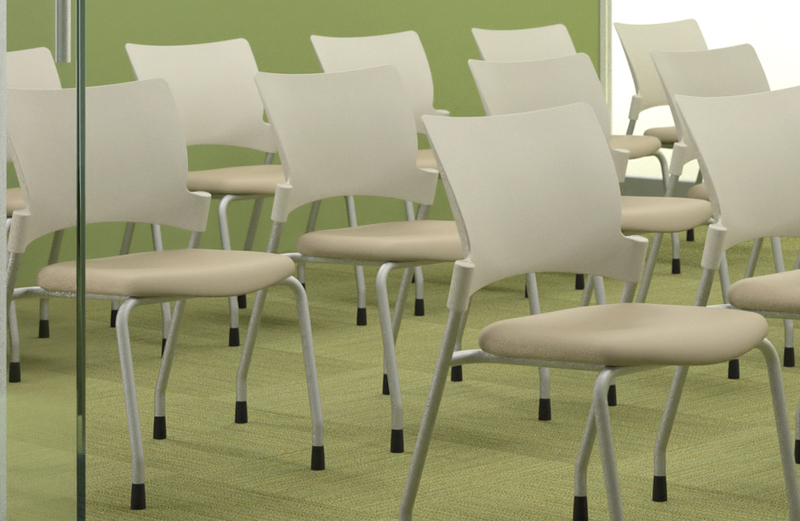 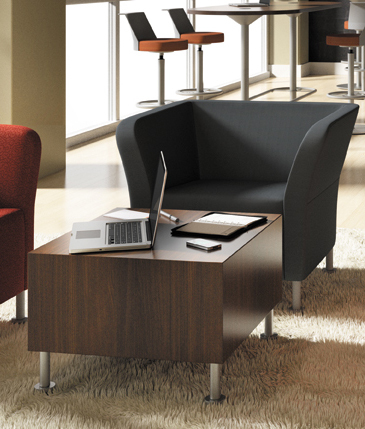 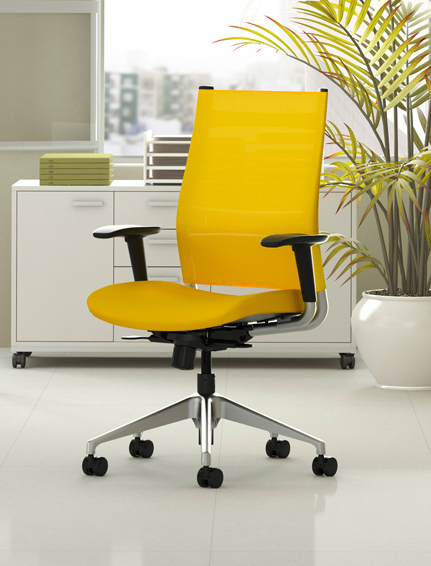 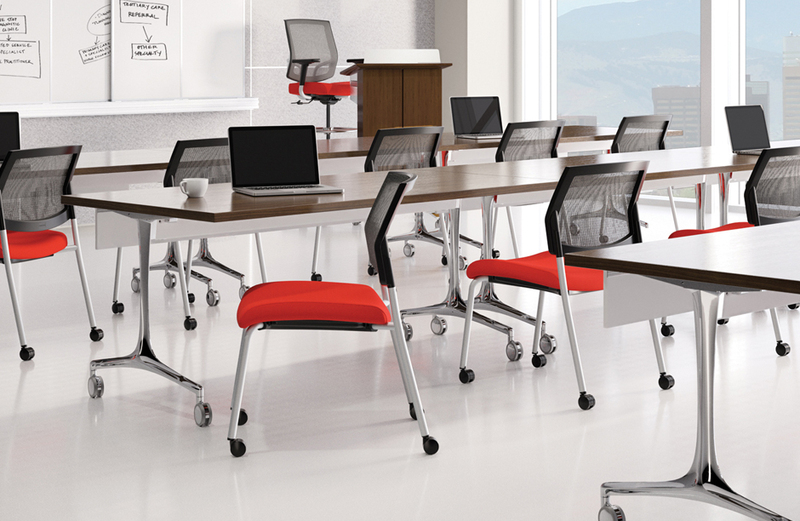 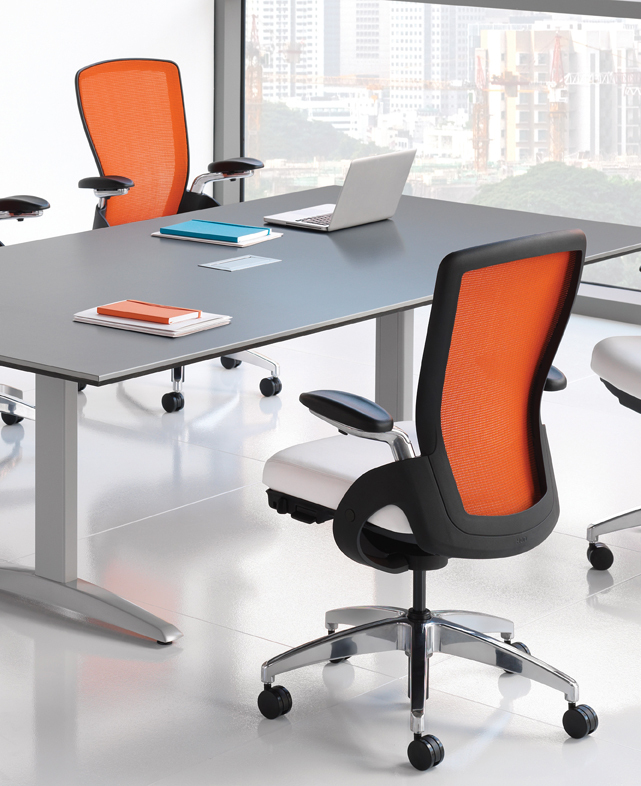 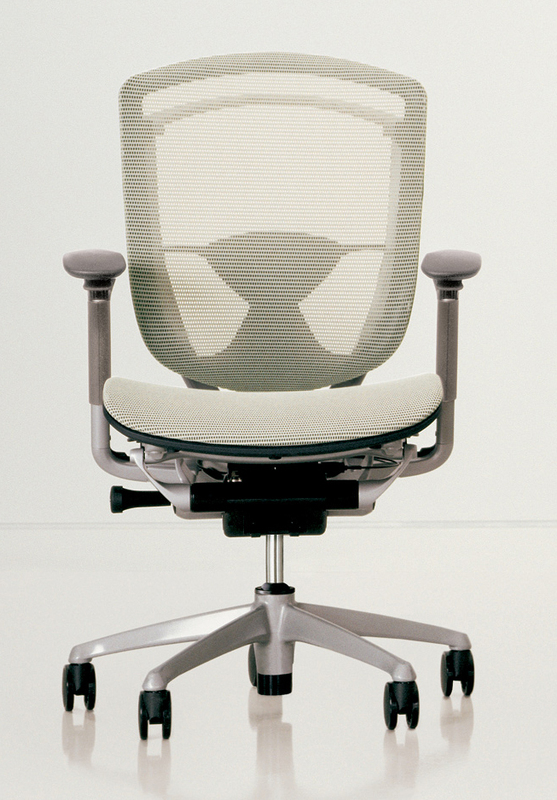 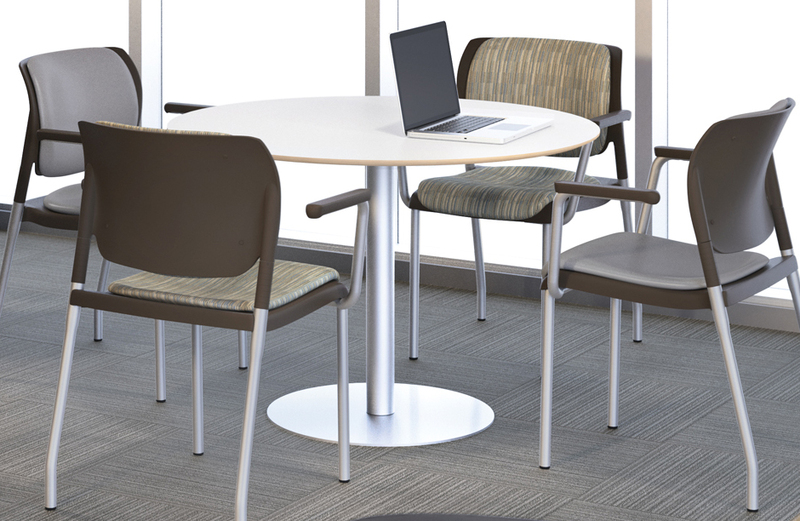 With a durability, spacious sit and ribbed back support, the Relay chair brings practical solutions to meeting spaces.